In the vast majority of cases, cancer doesn’t develop quickly. A tumor doesn’t just appear out of nowhere. Rather, it forms through a complex set of circumstances that are affected by aberrant cellular changes, growth factors, hormonal influences, increased blood flow and inflammation. Technically speaking, carcinogenesis is “largely comprised of three phases: initiation, promotion and progression”. Medical researchers are keenly interested in understanding the process behind the formation of malignancies because it’s far more preferable to interfere with the genesis of cancer than to try and destroy it once it’s fully formed. Many people are familiar with the process I described above because they’ve undergone a colonoscopy. The primary reason why colonoscopies are recommended as frequently as they are is because physicians hope to find precancerous polyps before they turn malignant. 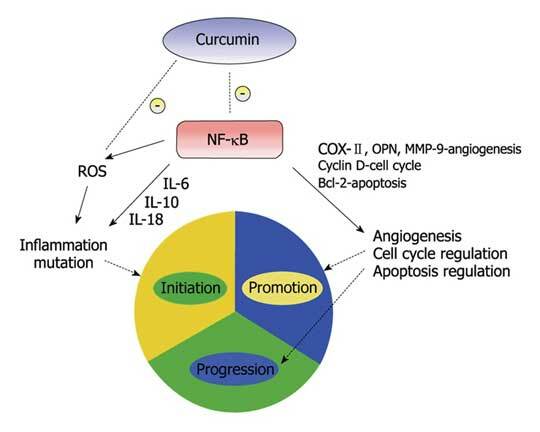 Researchers from the University of Illinois at Chicago are investigating yet another avenue that may prevent the occurrence of colorectal cancer in the first place: through the use of curcumin supplements. This is my colonoscopy. I'm 80 this year and NEVER have had one and no plans to start now. 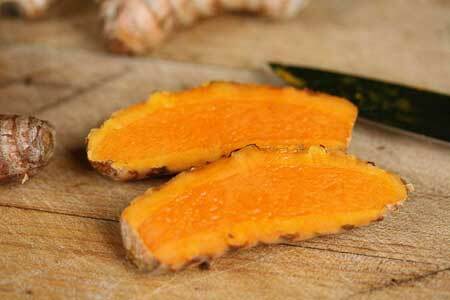 I also take turmeric curcumin now daily, took it off and on for years but now don't miss a day. I use it daily too, hoping to avoid colon cancer, but I admit since I was a child I haven't really liked fruits and vegetables, hoping it doesn't catch up with me. Colon is listed in this list of 4.